I have absolutely no clue what this is. Or what it’s for. But it’s Australia and there’s a kangaroo. Boxing. A boxing kangaroo. With a can of Swan Lager. 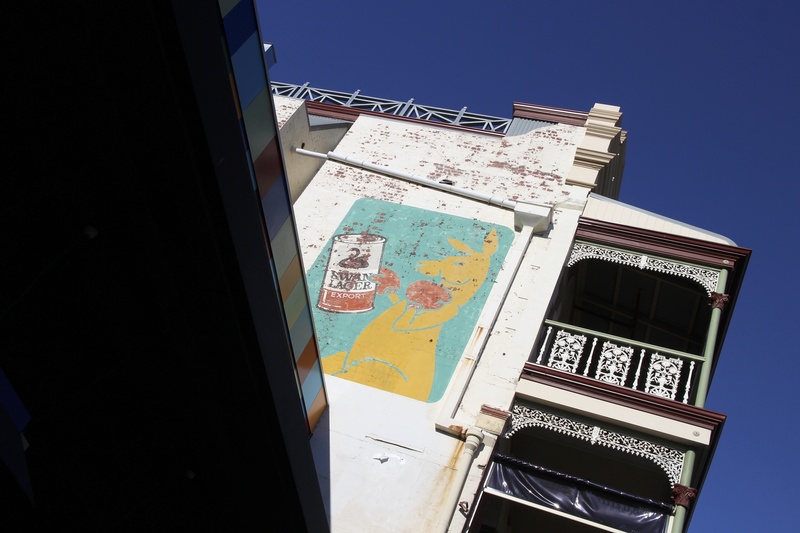 This entry was posted in Fremantle and tagged Boxing Kangaroo, Fremantle, Kangaroo, Old Sign, Roo, Swan Lager. Bookmark the permalink.